Whether you are new to the cloud or an experienced user, you will learn something new at this immersive one-day event where innovation and technology converge. This free event features global keynote announcements, networking, multiple breakout sessions on the latest cloud technology solutions, access to AWS experts, hands-on learning, and an even bigger solution expo. 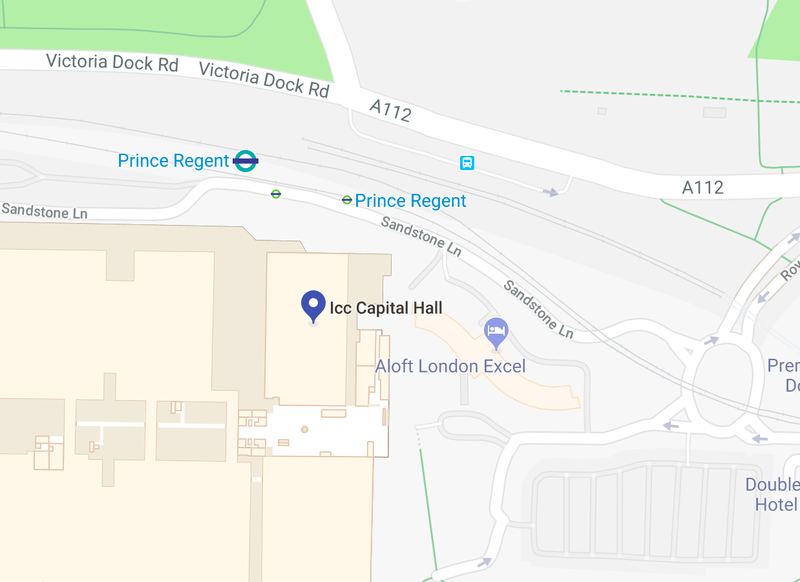 The AWS Summit London brings together the cloud computing community to connect, collaborate and learn about AWS. Explore our action-packed one-day event agenda, where you can dive deep into your core topic or join a starter session to learn something new. All topics will be delivered by subject matter experts from AWS, Partners or expert customers who can share their real-world experiences and lessons learned. Matt Garman leads the Compute Services business within AWS at Amazon.com. He is responsible for P&L, product management, engineering and operations for all compute services including Amazon Elastic Compute Cloud (EC2), Amazon Windows on EC2, Amazon Virtual Private Cloud (VPC), Amazon EC2 Networking, Amazon Elastic Load Balancing (ELB), and Amazon Container Services (ECS, EKS, Fargate). 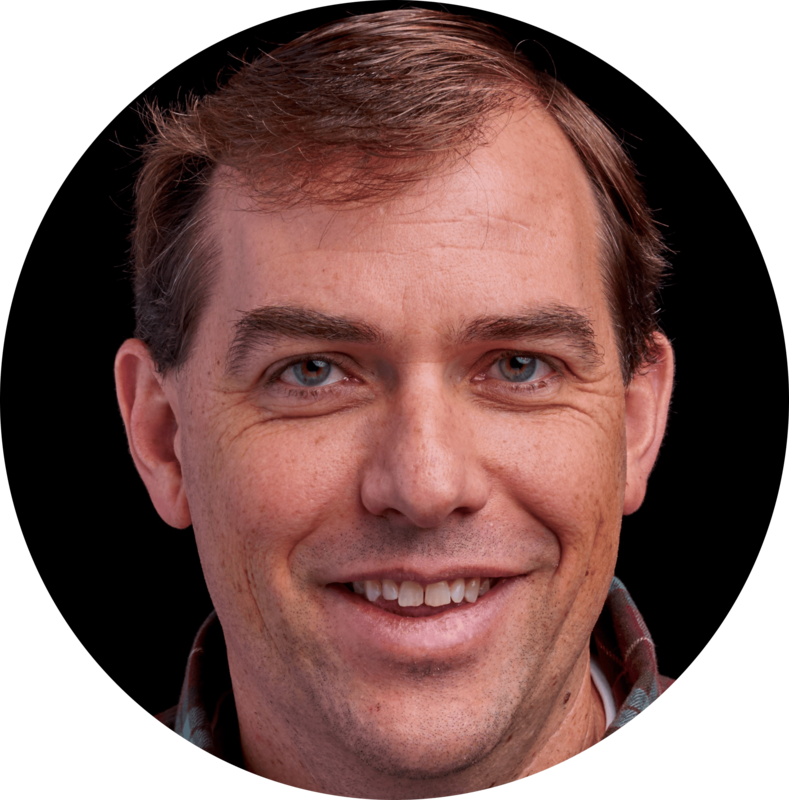 Matt joined Amazon and AWS in 2006, and has held several leadership positions in AWS over that time. Matt served as one of the first product managers for all of AWS and helped to launch many of the initial set of services. He founded and launched the EBS team and has served as the GM for that business. Matt has served as GM of the Amazon EC2 business since 2009, and currently runs the broader set of compute services for AWS. Prior to Amazon, Matt spent time in product management roles at early stage Internet startups. Matt earned a BS and MS in Industrial Engineering from Stanford University, and an MBA from the Kellogg School of Management at Northwestern University. The world's first global autonomous racing league, at the AWS Summit London! 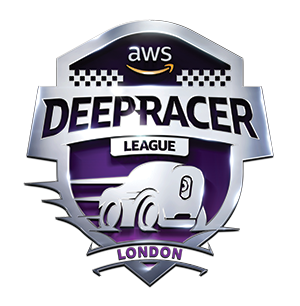 The AWS DeepRacer League at AWS Summit London gives you the opportunity to compete in a global racing championship, racing for prizes, glory, and a chance to advance to the AWS DeepRacer Championship at re:Invent 2019 to win the coveted AWS DeepRacer Cup. The League launched in early 2019, and in each season developers will score race points by competing in time trials both online and at live events globally.